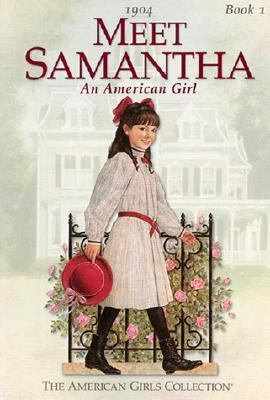 Susan Adler loved learning about what America was like in 1904 while she wrote about Samantha. Now she continues to learn about other times and places through her work in art conservation. Ms. Adler lives with her family on the East Coast.Adler, Susan S. is the author of 'Meet Samantha An American Girl' with ISBN 9780937295045 and ISBN 0937295043.